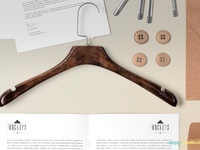 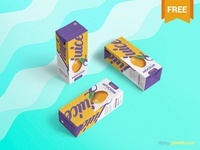 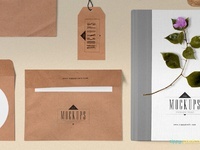 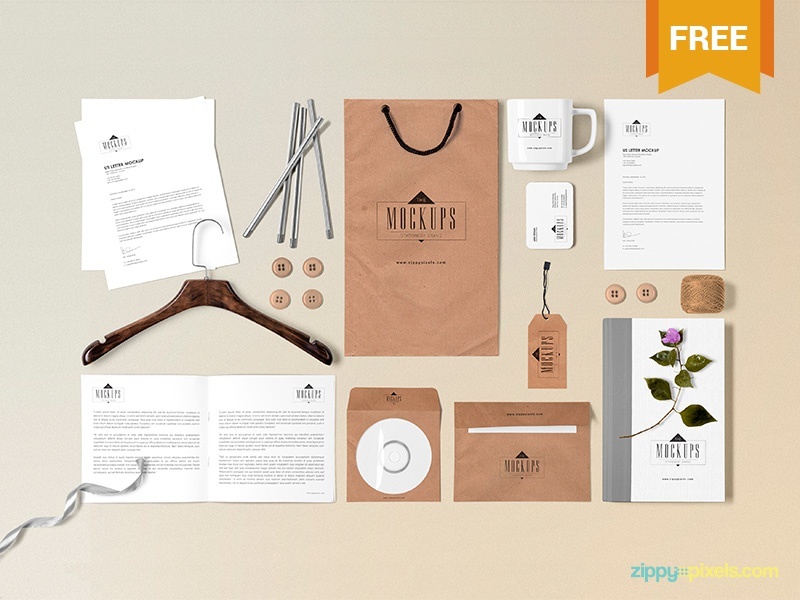 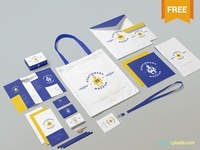 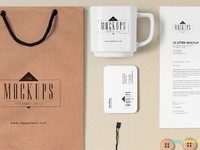 A beautifully designed free stationery mock-up builder with 16 movable objects. 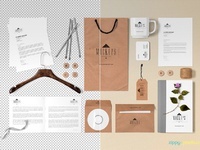 This feature alone lets you create multiple gorgeous scenes for all sorts of branding presentations. These objects also feature customizable design and shadows.